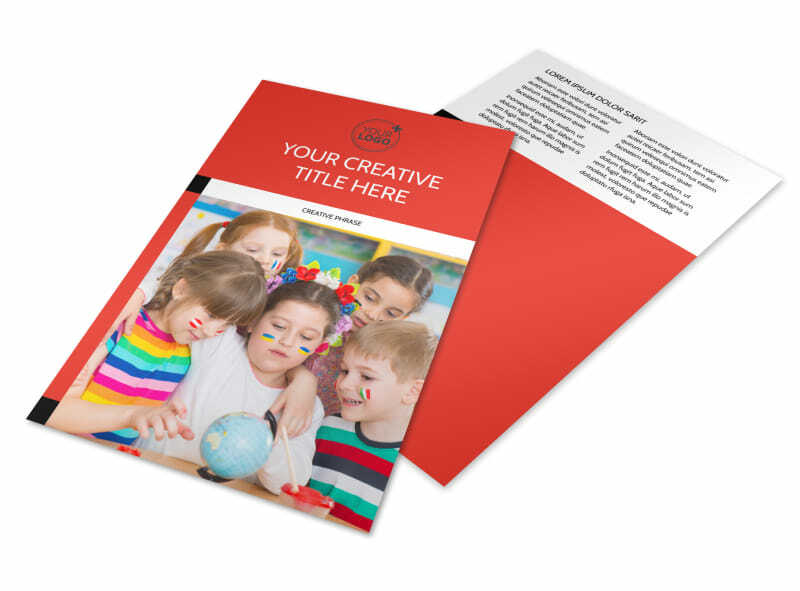 Customize our Language Learning Flyer Template and more! 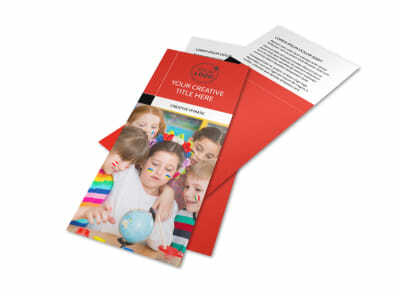 Advertise an upcoming language course with language learning flyers customized with our online editor to make them stand out in potential students’ mailboxes. 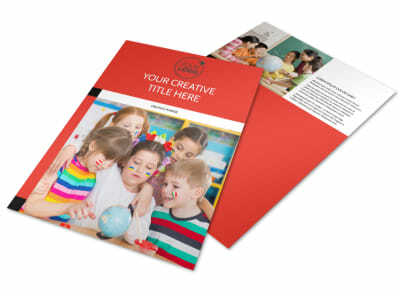 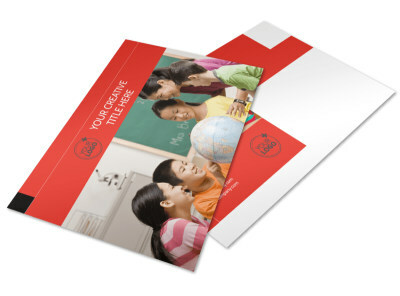 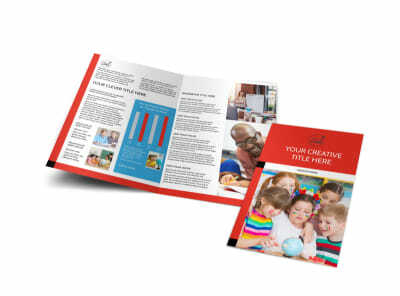 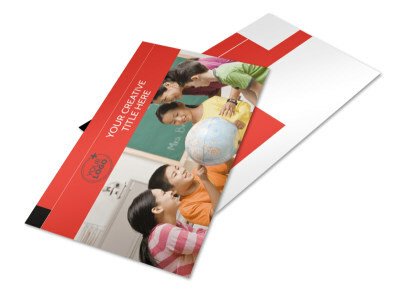 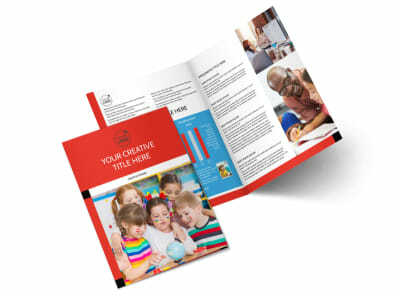 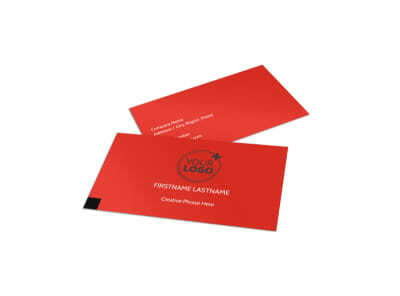 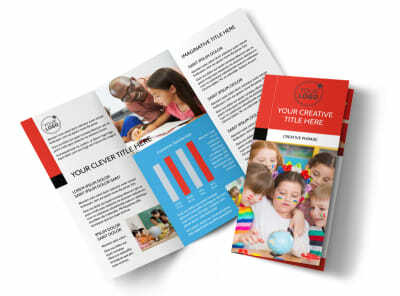 Simply choose a template and modify it with the colors, images, and other elements of your choice, then print from any printer or opt to have our professional printing service print do the printing while you do the teaching.